Have you lost your home keys? Is your car key is stuck in ignition? Has your key broken in the lock? Not to worry! Contact Safe Key Shop lockmasters for acquiring new copy key set in just a matter of minutes. We specialize in programming your new keys while keeping the specifications of the original, thus ensuring that they fit and function perfectly. Modern lock systems are becoming increasingly advanced. Contemporary security measures aim at rendering breaking-in impossible. This necessitates availing the services of reliable and professionally trained technicians for crafting your copy keys in the perfect manner that works in tune with your locks. 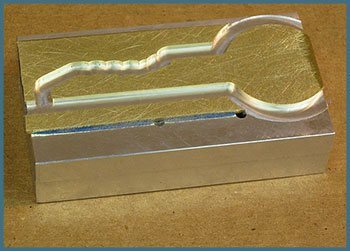 To ensure that you achieve your purpose, availing the service of reputed and skilled locksmith providers like Safe Key Shop is essential. Most modern cars need transponder keys for starting. These keys have a microchip. Failure to identify and confirm the specific serial number programmed for the particular key makes it impossible to start the car. It is hence better to keep a copy key for emergencies such as loss of key or key malfunctioning. Many people are under the impression that making new sets of keys is possible by car dealers alone. They approach car dealers when they face the need for spare keys. In reality, there is no need to spend hefty charges at the hands of dealers for this. At Safe Key Shop, our skilled locksmiths make copy keys at very lower prices when compared with the prices of car dealers. 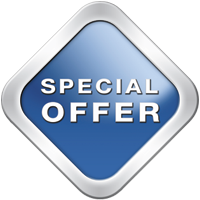 Not just pricing, when you opt to approach dealers, you have the burden of towing your vehicle to their garage. This may be very inconvenient during emergencies. For avoiding such hassles and get your work done promptly, you may just give us a call. Safe Key Shop has expert locksmiths who, upon receiving your call, will not only reach your premises within 20 minutes but also get your new keys made under unbelievable period of time. You may contact us for making duplicate keys for office/home/car in Houston, TX. Our team of skilled locksmiths is equipped with the most modern tools and equipment. We leverage technology and tools that facilitate making copy keys for even the most complex models of locks. 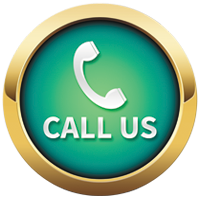 When in need of duplicate keys for your premises or vehicles, just call us – we will resolve your key-related issues effectively!